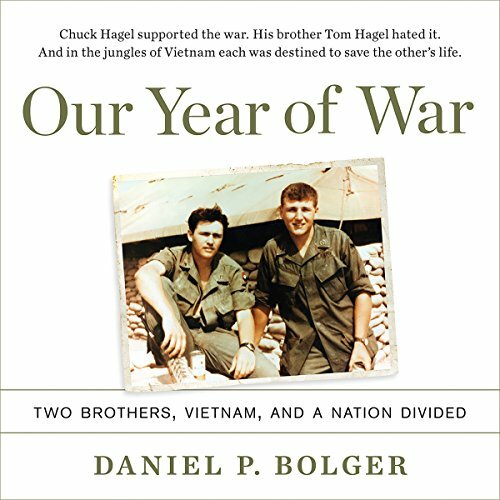 Showing results by author "Daniel Bolger"
In Vietnam, Chuck and Tom Hagel served side by side in the same rifle platoon. 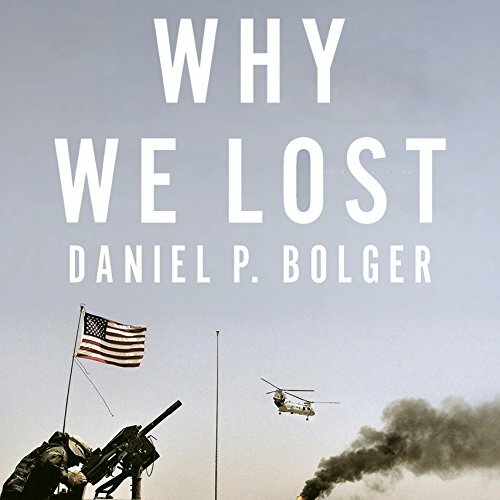 Together they fought in the Mekong Delta, battled snipers in Saigon, and chased the enemy through the jungle, and each saved the other's life under fire. But when their one-year tour was over, these two brothers came home side by side but no longer in step - one supporting the war, the other hating it. Well written ... highly recommend.